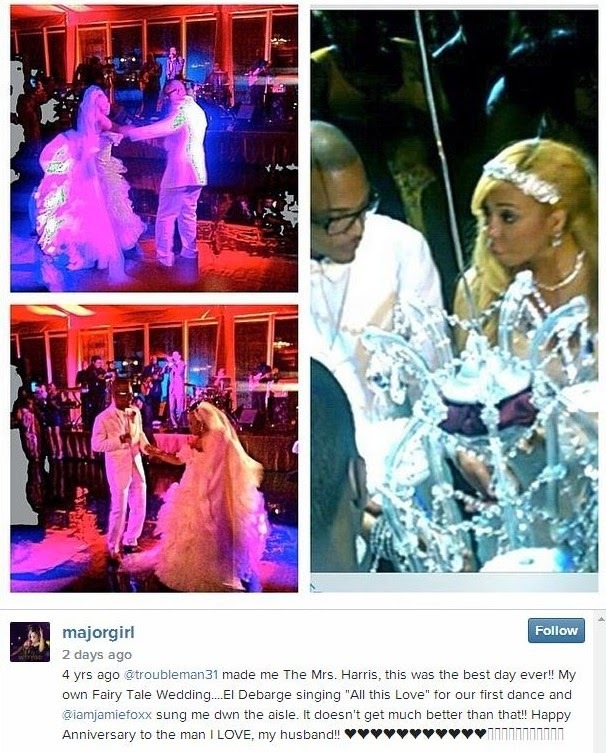 Dailybuzz.ch: Tiny Sends Loving Anniversary Message To T.I. Tiny Sends Loving Anniversary Message To T.I. 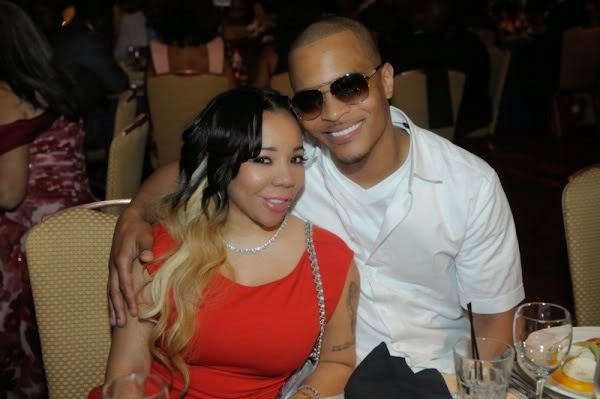 Tiny and T.I.’s marital woes have taken center stage over the past few months, but it appears that the reality TV couple is committed to working through whatever problems they may be facing in their relationship. It just so happens that today the reality stars are celebrating their fourth wedding anniversary. In honor of the special day, Tiny took to Instagram with an affectionate message for her rapper hubby. Her message was also accompanied by photos from their ceremony. Tiny recently spoke about the issues that she and her husband are experiencing and the two songs that they recently released about one another.